Manchester’s events boom continues. The Factory, a ground-breaking arts and exhibition space, is in the pipeline, which received £78m in Northern Powerhouse funding. Meanwhile, The Zetter Group has been given the go-ahead to open its first hotel in the city. The property will be part of the London Road Fire Station development, which will include restaurants, bars and events spaces. ‘We’re delighted to have finally found the opportunity to open a Zetter property in Manchester,’ says group director Michael Benyan. The city’s excellent transport links (Manchester airport is the UK’s third-busiest) adds to the appeal. Larger events are accommodated at the 10,000-plus capacity Manchester Central, while United and City host everything from conferences to Christmas parties. And some of the city’s charming Victorian buildings are being transformed into venues such as Manchester Hall, a Grade II-listed property with period panache. 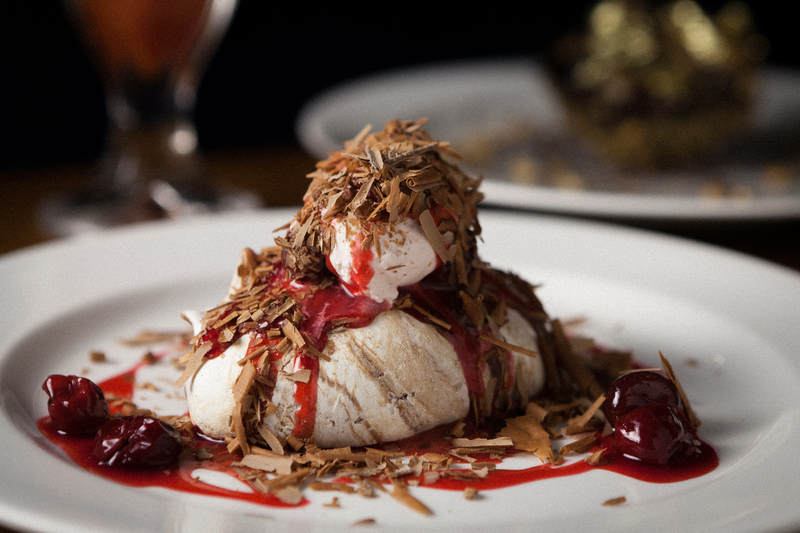 Manchester may lack Michelin-starred status, but it boasts a thriving culinary scene. 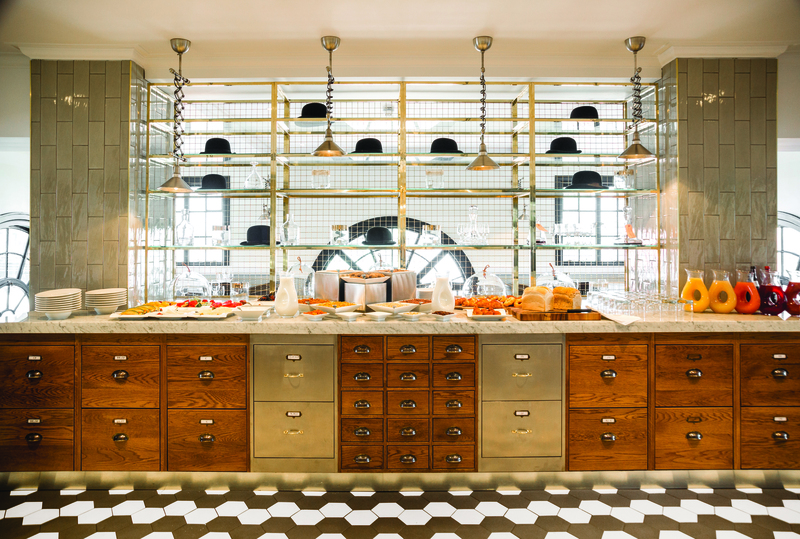 That Randall & Aubin chose the city as the location for its first London outpost speaks volumes. ‘After an international search, we felt Manchester was without doubt the perfect place for our new home,’ says Poulton. Praise indeed. Many of the city’s restaurants double as event spaces, most notably Artisan Kitchen + Bar, which has three private dining areas. Manchester House Restaurant is another noteworthy establishment. 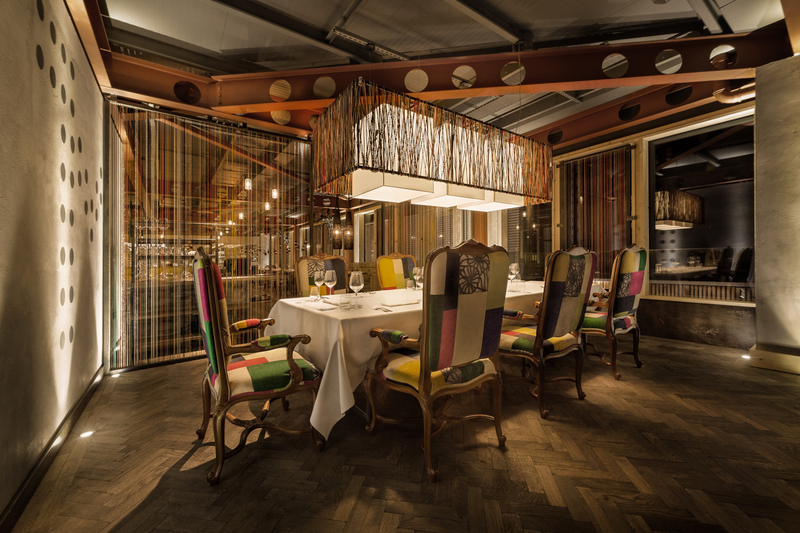 Serving modern British fare in artful surroundings, it offers a private dining room for up to eight guests and is available for exclusive hire. The Edwardian interior at steak-centric Hawksmoor, meanwhile, provides a lavish backdrop for events. There’s plenty of teambuilding potential here. Cue Hotel Football: the Gary Neville and Ryan Giggs-owned venue is ripe for team tournaments, what with its rooftop five-a-side pitch in earshot of Old Trafford. 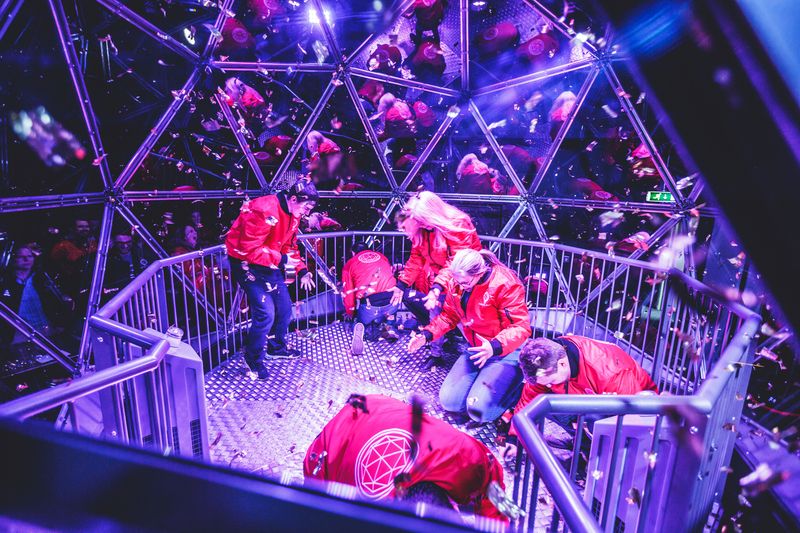 For something more tactical, try The Crystal Maze live experience, which recently opened in the old Granada Studios. Or cut loose at the City of Manchester Distillery, which, after exploring the history of ‘mother’s ruin’, allows visitors to create their own gin. Junkyard Golf is a place for hipsters and golfers alike; as well as nine indoor holes it offers live DJs, street food and liquor. There are some 23,000 hotel rooms in Greater Manchester, with options to suit all budgets. Towards the top end of the market is the 60-room Hotel Gotham, which occupies the old Midland Bank. Meetings can be held in one of five suites, while its sixth-floor restaurant, Honey, has a 14-seat private dining room and excellent views. The recently refurbished Lowry Hotel, also five-star, has 165 rooms and hosts anything from small board meetings to 600-guest receptions. For something less formal, try the 208-room Innside Manchester, whose Silicon Valley-esque Walton room promises to get the creativity flowing with beanbags to sit on and smartwalls to write on.